2019 started with a lot of great surprises for me, including some really lovely progress with my blog. It has become my baby these past six months and so I was delighted to learn that it has caught the eye of some fellow travellers! At exactly the right moment I got a comment on my blog from Claire from The Detour Effect mentioning the Liebster Award. She is a music lover and traveller. I love how she explains the connection music and travel have for her in The Runaround. Claire is an excellent writer who manages to tuck emotional strings with her articles, providing different perspectives on hot topics, like in her post about the safety aspects of group travel vs solo travel. Have a look at her photography page while you are browsing on her blog! Claire had the following questions for me. My answers below. What’s a travel tip you’ve heard other people give that you don’t really agree with? What’s the best fictional mode of transportation? Flying carpet! Folds up into a backpack, doesn’t beep in a metal detector, doesn’t require you to dissemble into particles and you get to see the world from above! You’re being picked up by a driver while hitchhiking – finally. You’ve been waiting forever and don’t want to pass up a ride. You get to the door and see that it’s a celebrity, and they say they’ll take you the entire way, which means you’ll be stuck in the car with them for hours. What’s the best possible scenario for who that celebrity could be, and who would be the worst? Best case: Neil de Grasse Tyson. Worst case: Rush Limbaugh? What’s your advice for Stoop Kid, who’s afraid to leave his stoop? Be you. If you is like Boo Radley, it’s ok. Own it. The world is gonna have to deal. You ain’t hurting anybody. But do the things you do for the right reasons, never fear, pride or flattery. Would you rather get your pilot’s license, or learn to sail? Both! Sailing first, that’s quicker and more affordable and so is renting a boat for a day. I’m a pragmatist in the end. Do you have any travel- or hiking-related goals that are not destination-based? What’s on your list of things you’d like to do, besides seeing new places? If given the opportunity would you want to be an expat for the rest of your life? Or would you want to return to your home country eventually? I’ve been lucky enough to have been given the opportunity already. I LOVE being an expat. I love everything about it and will gladly live abroad for the rest of my life. BUT, if my family (and that includes close friends I consider family) needs me I’ll leave everything and move back. What would you do if confronted by Bigfoot while camping alone in the woods? Get that flying carpet out of my backpack! Why did you start your blog when you did, as opposed to sooner/later? I stayed in a guesthouse in the South of France with a friend for a long weekend. We both have worked in luxury hotels and been trained by the best of the best. And yet, neither of us had ever experienced such hospitality. We were made so welcome that we felt like family to our hosts after only two days. When I returned I thought “if only I had a platform to tell the rest of the world about this wonderful place!” That’s when I started blogging. If you could travel back in time to any event or place in history, where would you go and what would you want to see? Easy 🙂 La Belle Epoque in Europe! No matter if Spain, France, England or another country. I’d love to wear those dresses, have those manners, grace, and humility, go to their balls and castle like homes, see the world exhibitions with their awe. What must it have been like to see a giraffe, if you’ve never been a picture, never been to a zoo, videos and the internet didn’t exist? They must have valued little things so much more! What’s an odd job or work exchange that you’ve always thought would be fun to try, that maybe most people rarely think about? Yeah, so you know I’ve worked on a cruise ship. Flight attendant is still on my list. Or tour guide. The best job ever for me would be hotel mystery shopper. I’d never quit. But I guess in this community that is not really considered “odd”, is it? Now you know me inside out I´d like to direct your attention to the bloggers who inspire me. This couple is living the dream: they sold everything they own to travel the world. They blog about their destinations (Gambia is on my list, too! ), food (who doesn´t like Mexican food? ), help you plan your own itinerary and tell their stories from on the road. Bea was the first person to ever retweet my content, I think it was my first blog post 🙂 She is an expat as well, living in France and blogs about the travels with her family. We 100% agree on the reasons we love Barcelona. I loved the post about the ¨third culture family¨ because I think many of us expats can identify with the wish for fewer labels and more humanity. They also give tips on events close to their home of choice that may not be on everybody´s radar, for example the epiphany parade in Aix au Provence. Shon and Jenia are expats who blog about travelling with kids. They have been to many places in the Middle East and Asia that I consider exotic, like Jordan. I also love the idea of their Wednesday Postcards! And from her new life in China they are telling tales of parasols and expat guides. A fellow vegetarian traveller, Caroline from Belgium blogs about vegetarian food around the globe. She loves brunch and knows all the best places in Mechelen. She knows many great veggie places in her home country. And best of all, she explores local food when travelling, for example in Slovenia! Besides all the great food options, she also introduces us to local photographers and authentic local artisans. Kayla and Ben from Adventures we chase are fellow cruise ship crew 🙂 they blog about fantastic destinations in Asia. Now, when any of us go to Indonesia, we´ll know where to eat on Gili Air island – thanks for their 4 months of research. And who wouldn´t want to relax in a hot spring in Thailand? I´d say they succeed in their goal of inspiring others to reach their travel goals! Here are my questions for you my dears, should you chose to accept the nomination. The full rules are available here. What song or movie character best describes you? What stereotype have you found to be untrue on your travels? If you could pick one word to describe your home country, what word would that be? What did you take for granted before you started traveling? What is the coolest surprise you always wished somebody would prepare for you? If you could be a book or movie/TV character for a day – what character and what day would that be? What is a lesson/skill/life hack you learned on your travels? What was your last experience that restored your faith in humanity? If you could travel with Mary Poppins’ bag, what would you put in it? Which experience do you wish everybody in this world should have at least once in their lives? What inspired your 2019 travel destinations? 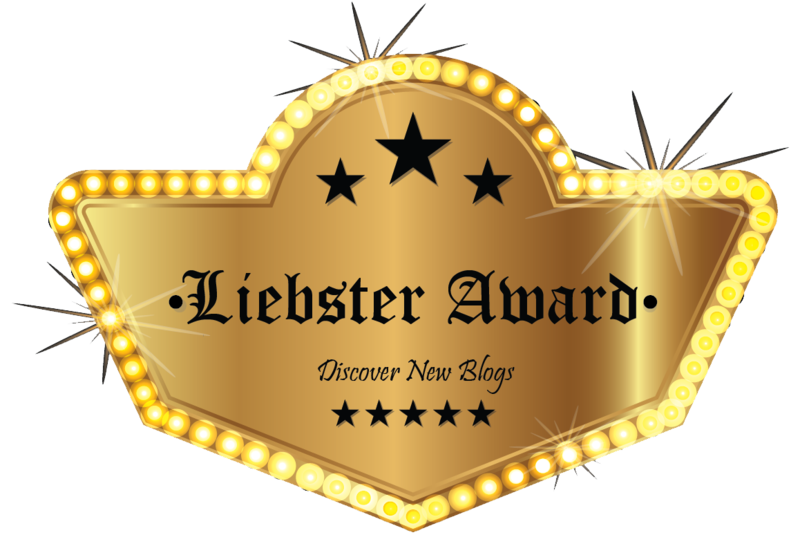 The cool thing about the Liebster Award is that it’s given out by bloggers to other bloggers. This nomination feels like a hearty ‘sup nod from the blogging community that says, “I see you, fam. Keep doing you”. It’s a great way to bring visibility to young blogs and spread the love. When I first started blogging I received so much support from the travel community. From day one they included me in their tribe. There was advice, tags on twitter, input to my question in groups and much more. The Liebster Award is one example of that support, and I’m excited to pass it on! Thank the person who nominated you and help people find them with a link. 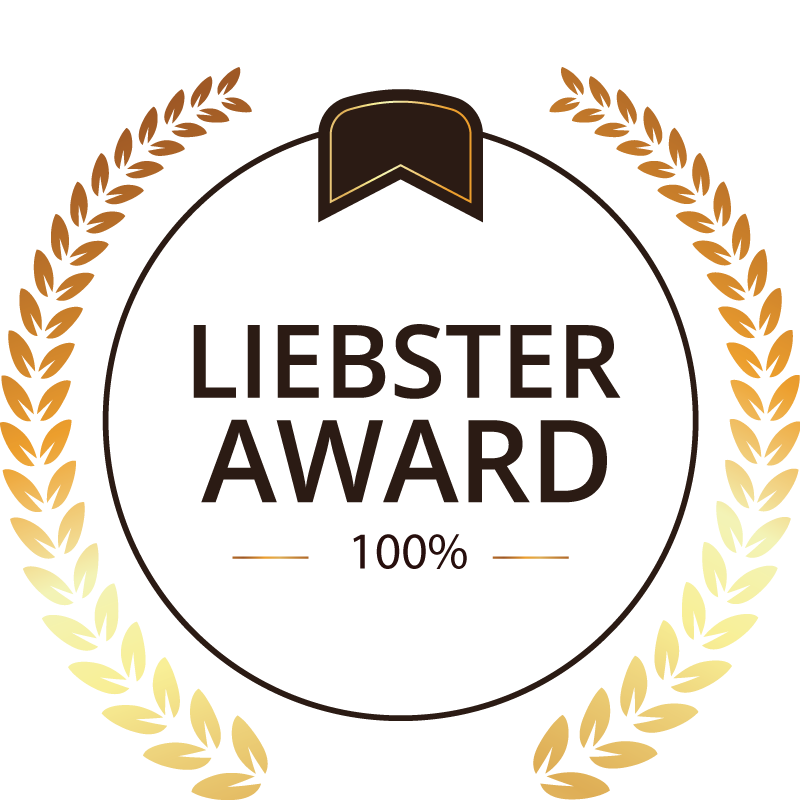 Inform the blogs you chose that you’ve nominated them for the Liebster award and provide them a link to your post so they have all the information. Post a comment in the comments section of the official Liebster Award 2019 announcement on the Global Aussie’s blog so your post/blog can be judged. Christin, thank you so much for including us in this post. That is so kind of you. I had no idea that when I retweeted your post it was your first one ever. You are such a natural writer! Keep going! yes it was my first blog post ever and like the second tweet of my life 🙂 Thanks for all the love! One day, I hope our paths will cross in real life.